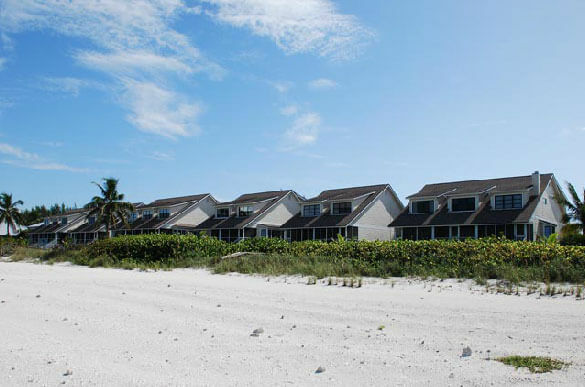 Nestled among the Seagrapes, Seagrape Colony is 15 two-story beachfront villas located one mile south of the village. The bicycle path and newspaper machine are simply across the street. 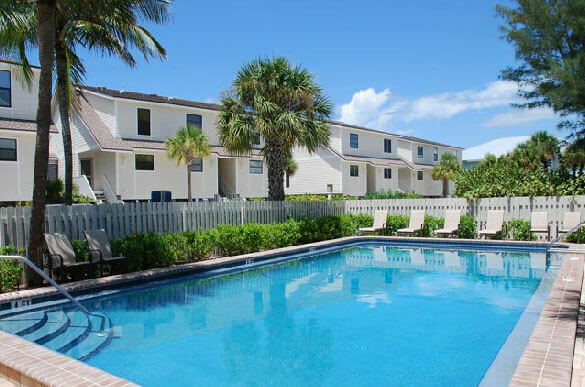 There is a spacious heated community pool to enjoy. 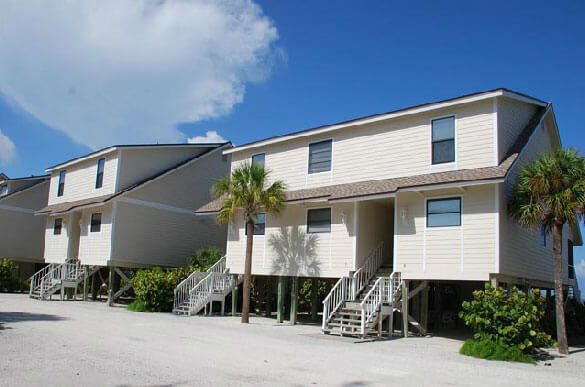 Individual units are three bedrooms, 2 baths; some units have added an additional bath. 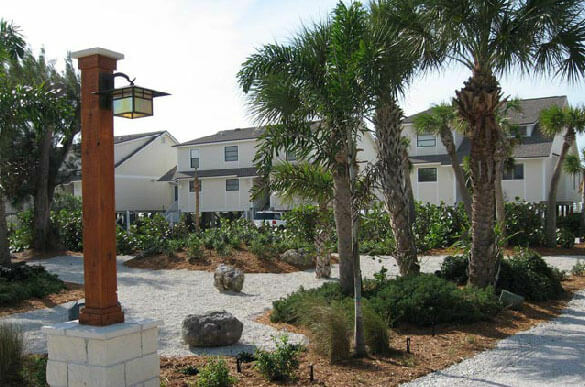 The master bedroom is large and has its own sitting area for added privacy. 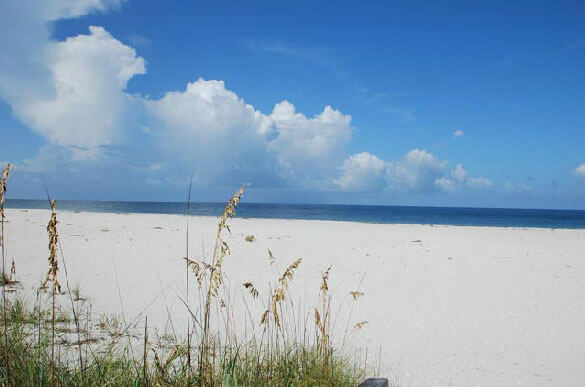 Enjoy the beach right out your back door. 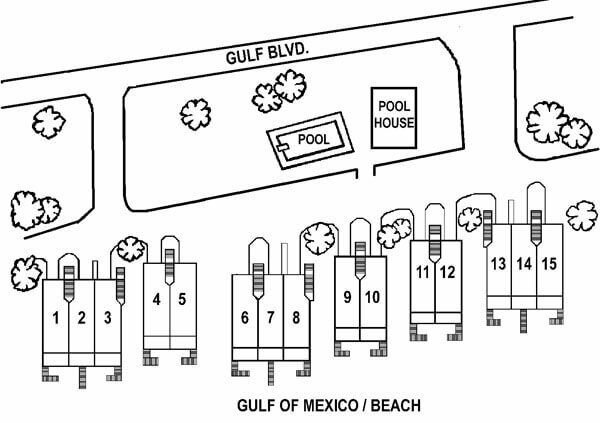 Each unit has spectacular views of the Gulf of Mexico.